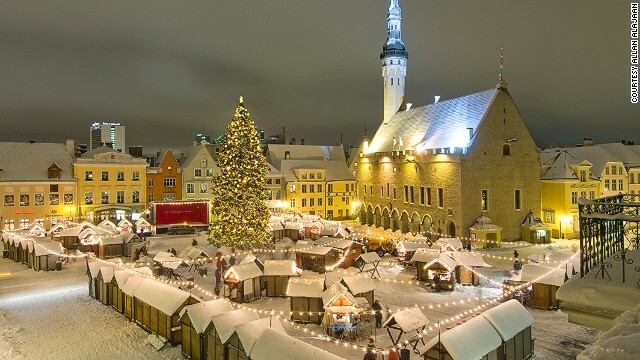 With its narrow streets, medieval buildings and quaint Christmas markets, the city of Tallinn resembles a scene from a Christmas card. Tallinn Maritime Days Begin Today! 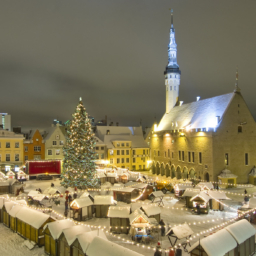 Goodson & Red Tallinn Property Consultancy is dedicated to delivering premier residential and commercial property services in Tallinn and Estonia. Through almost 15 years of consistency we have developed an enviable reputation for our in-depth market knowledge and expert, considerate personal service. 2017 © Copyrights Goodson & Red / RED Group PLC. All Rights Reserved.